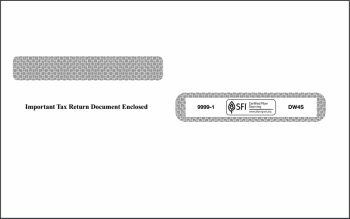 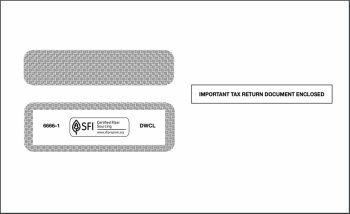 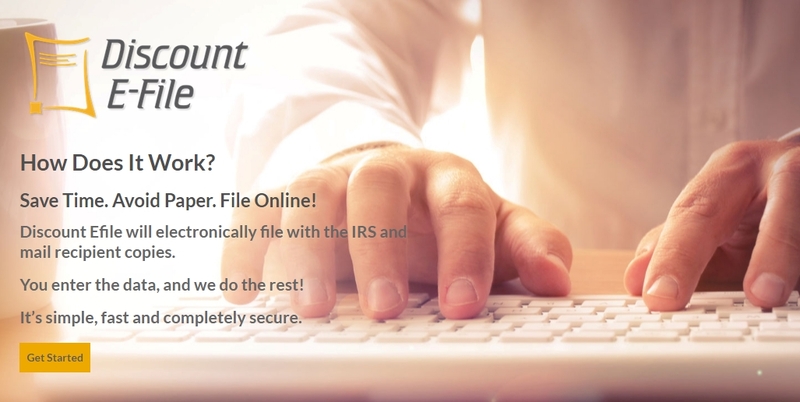 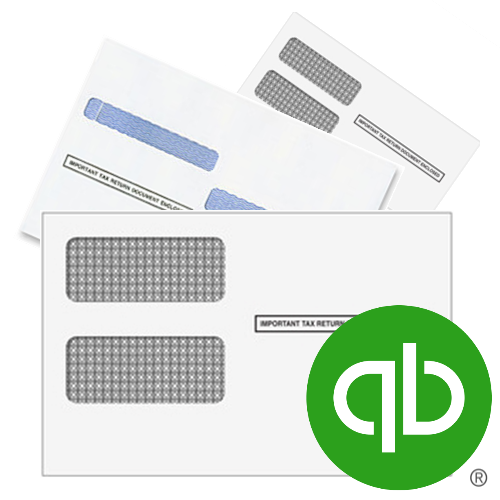 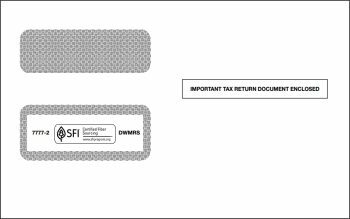 Envelopes for checks, 1099 & W2 forms for QuickBooks®. 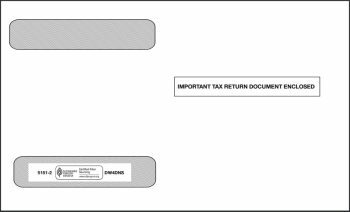 QuickBooks Envelopes for Checks and Tax Forms, Guaranteed Compatible and Affordable. 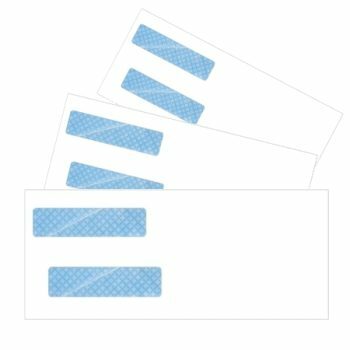 Shop Easy, Ship Fast!